More posters and promotional materials below the cut. 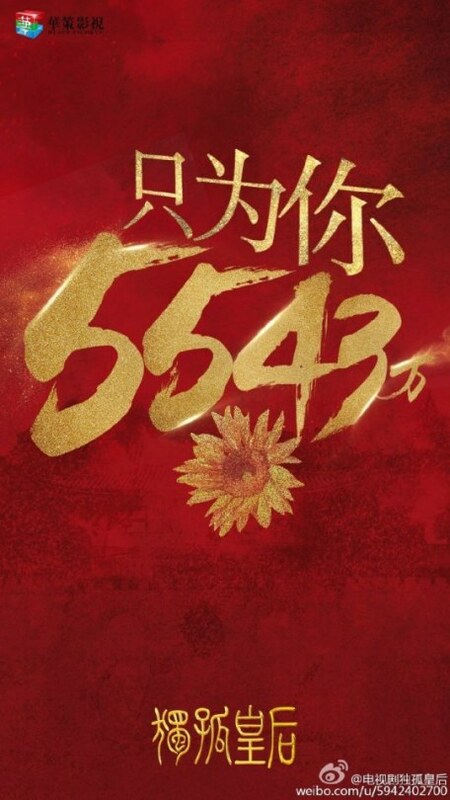 The Unique China Queen 独孤皇后 has released its first images. 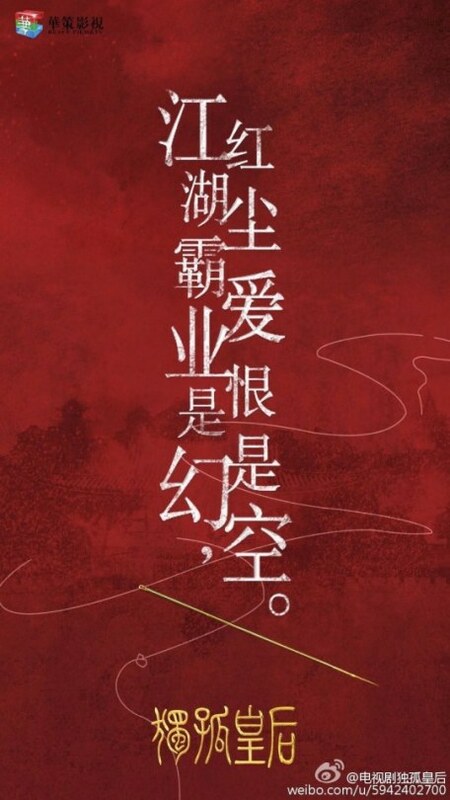 So far, the only confirmed cast seems to be Joe Chen but at least there’s images and posters to stare at. More and (WARNING!!) spoilers at the bottom of the post. 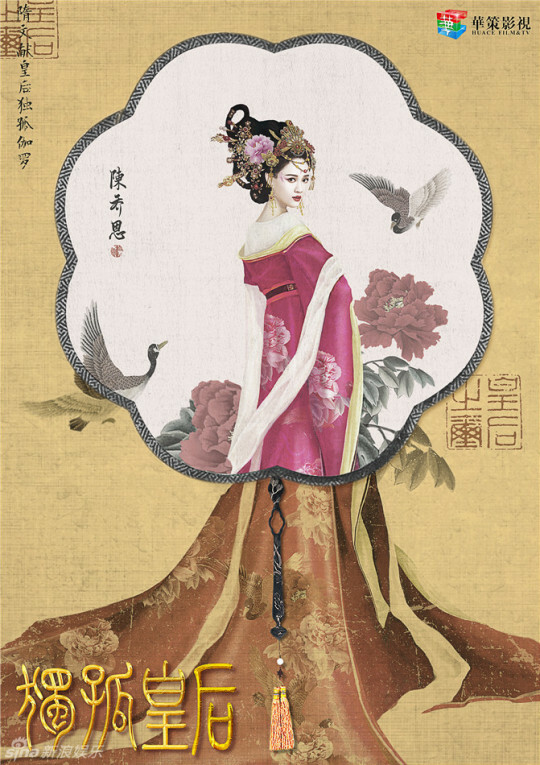 Due to her household being destroyed, Dugu Qieluo has always been strong and independent. 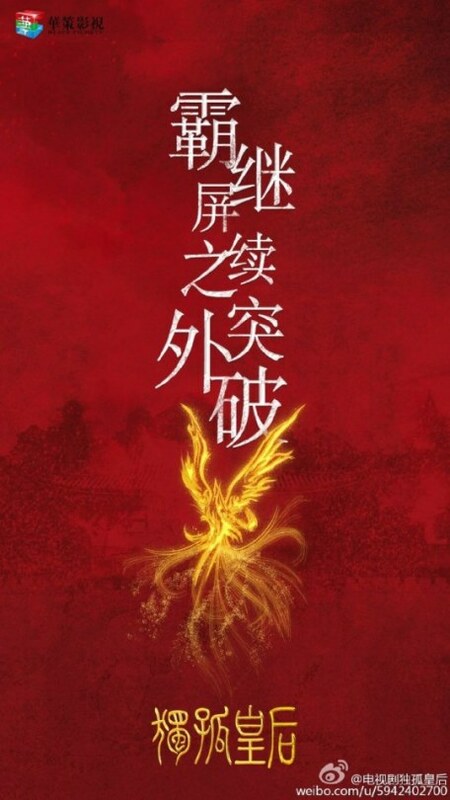 This story centers on her relationship with Yang Jian and their use of lessons learned during hardship to start the Sui Dynasty. 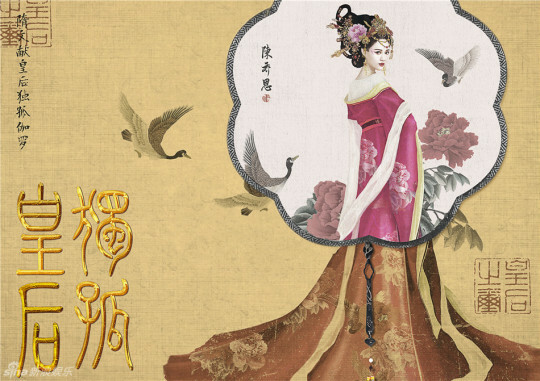 This entry was posted in Drama, Mainland China and tagged Joe Chen Qiaoen, Queen Dugu, The Unique China Queen by 0kuo0. Bookmark the permalink. I can’t exactly say for sure, not having my glasses, but these look so pretty. I’m hoping this turns out well. Her costume’s probably stunning. I hope the series will have more like it.